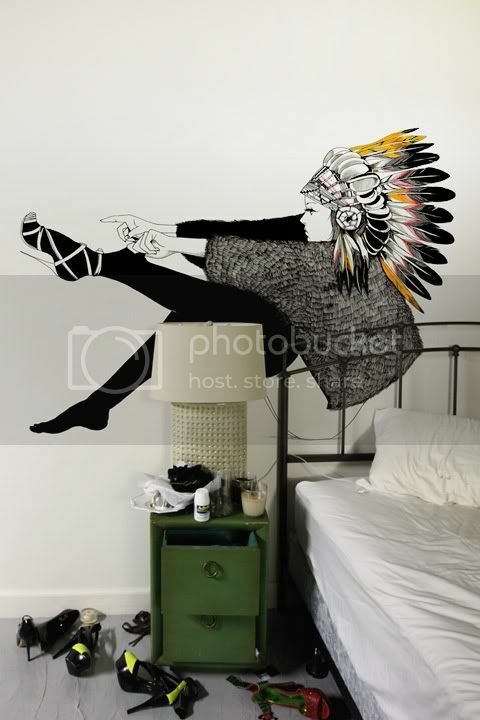 I love this whimsical wall decal by David Bray on Blik, which I spotted on Doodlers Anonymous today. I also can't believe I only found out about their 'Doodle Our Wall' contest after it ended, because the post got buried under the mountain of yet-to-be-read content on my feedly. Looks like it's time for some reorganization! How do you sort out the content from the blogs or pages that you follow effectively? If you've got a great tip, I'd love to hear it! Friday Film Fav: Double Exposures!